Resident Evil has been pretty much the authority in survival horror games since as far back as we can remember. 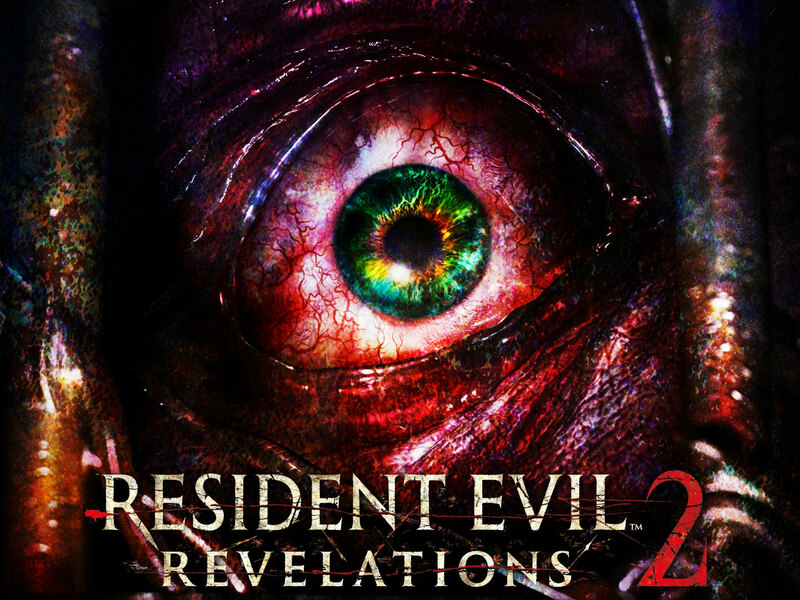 It’s only fitting they continue with that prised tradition of scaring the bejesus out of us with Resident Evil: Revelation 2. Headed for the remote prison island in search of his missing daughter, Moira Burton, Barry meets brand new character Natalia Korda, a little girl who has a strange power that allows her to sense enemies and hidden items. Using this skill alongside Barry’s proven combat abilities, players will need to alternate between the two to survive the mysterious island and find Moira. Capcom is set to make the game into a 4-part episodic feature, each episode going for a bundled cost of £20 / $25, or indivdual episodes costing around £5 / $6. A lesson from Telltale Games then.